To the original OP, yes there are Africans who have 3c hair type. There is a blogger by the name of Folake[sp] with 3c hair and she is of Yoruba descent if I remember correctly. Then there are people who are Fulani/Peul who tend to have hair texture of that nature. Then we can swing over to parts of East Africa like the Somalis, Tigre, Tigrinya, Amharic, Afar, Oromo, etc. Where as we are mixed a lot with White and Indian, the Fula and Somali type people are Afro Asiatic peoples mixed with Arab. Semitic and similar. The Ethiopians are clearly a quite mixed Afro Asiatic/peoples. Many Ethiopians have extremely Indian/Caucasian type features with brown skin. There is a lot of Italian also in the Ethiopian bloodlines due to occupation by Italy. They do not even consider themselves Black in fact. But in general, the bloodlines in those areas are equally as mixed as we are but just with Asiatic and Semitic bloodlines. Here in the Americas, we have a lot of Blatinos who are clearly biracial also with 3 range hair. 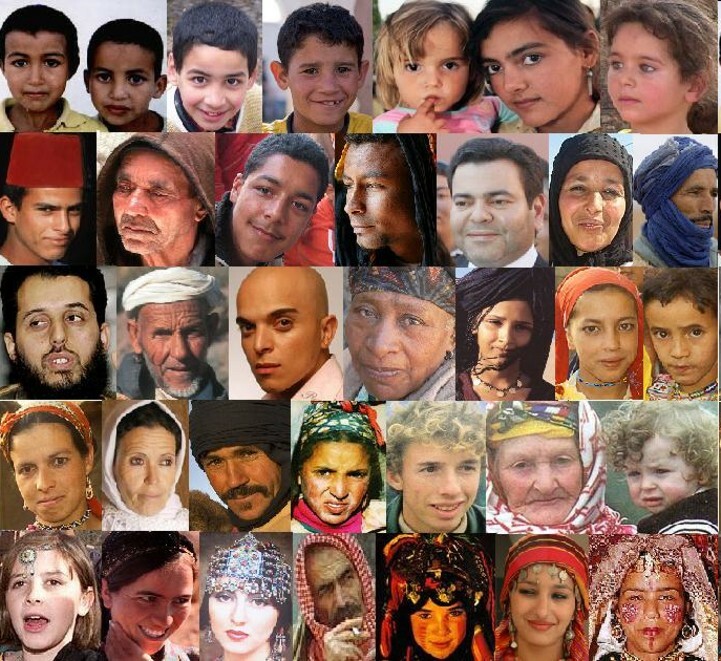 Other similar mixed people are the Berbers. Like the Ethiopians, they also do not consider themselves Black. They have a similar mixtures of Afro Asiatic, European and Semitic blood however. 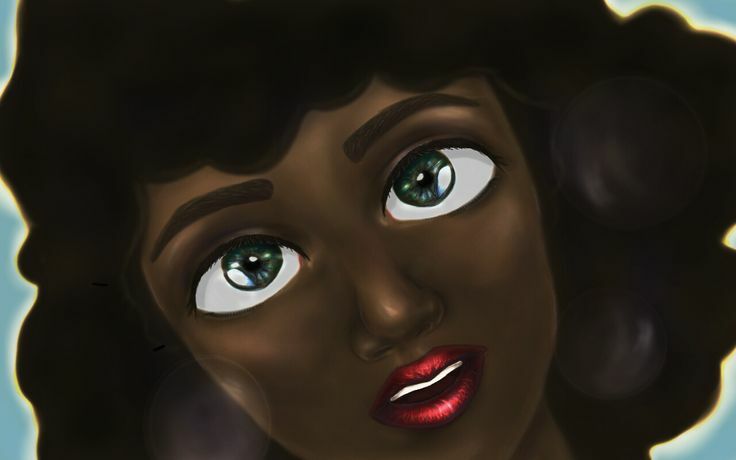 So yes there are a lot of people with Black in their bloodlines with 3c hair. However, they are generally those peoples who are quite diluted with other ethnicities. You will find more consistent 4 range hair in the areas of Africa or bloodlines where less interbreeding has occurred. I think a bigger issue is we are all MIXED. So we come in all sort of variations. Labels are starting to not work more and more as categorizing peoples become more and more difficult due to intermixing. OP is wanting to deal with the label of BLACK, but what that means is very subjective. The way they deal with this in DNA profiling is to outline percentages of different races as opposed to trying to give ONE LABEL. I don't have 3c, but i know a Ghanian pastor who has mostly 3c and 4a hair. He's got darker skin than me as well. I myself have type mostly 4c and 4b and 4a(only at the nape). I am from Nigeria. Both of these countries are close to each other, in west africa, but the textures range. Here's a picture of my hair in a wash and go. In the end the whole hair looseness thing doesn't really make a difference, so long as you know how to moisturize your hair and make it's coils and zigzags look bomb the way they are.